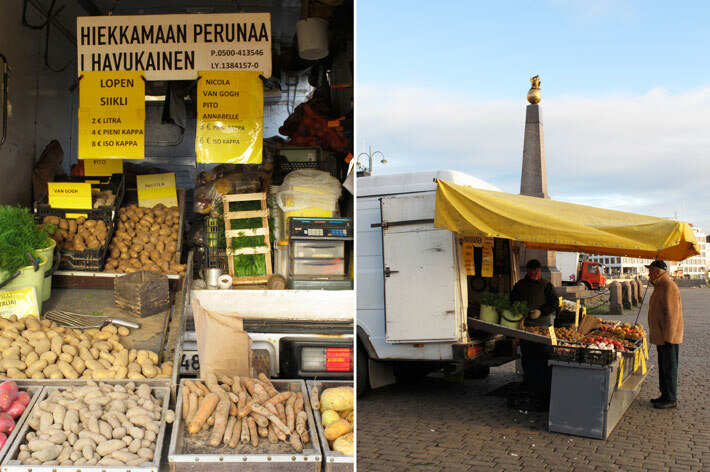 Helsinki’s market square has long roots – it has been in the same place ever since 1818, when it left Senate’s square. 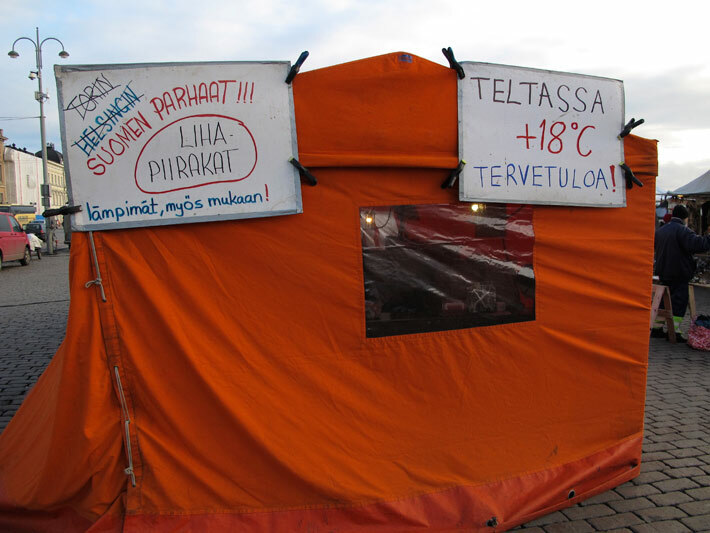 Also the oldest annual event in Helsinki – Silakkamarkkinat, the herring market – organized every October since 1740s takes place on the square. In the middle of the market stands tall the Stone of the Empress, Helsinki’s oldest public memorial, designed by Engel (who else) and erected in 1835, two years after Empress Alexandra’s first visit to Helsinki. 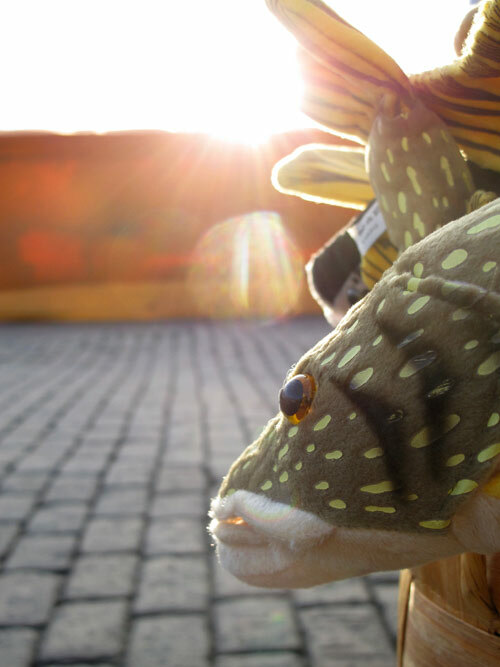 From this historical milieu you can find tasty Finnish vegetables and fish all year round. 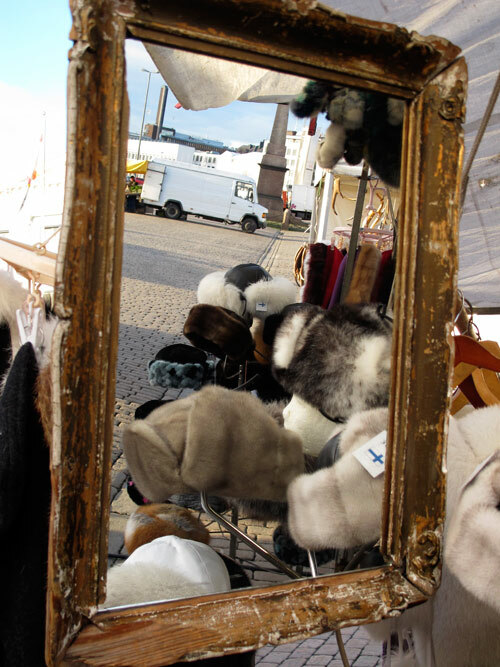 In the summer the market is packed with people, especially tourists looking for something typical from Finland: Finnish handicrafts, Finnish berries, Finnish ice-cream, etc. But in the winter the atmosphere is calmer. The cold wind blowing from the sea makes you quick – to choose the best beetroots, decide in between pike and salmon, or to enter into the coffee tent with 18 degrees above zero to enjoy a cup of Finnish coffee together with the best meat pasties of Finland. Now, in a couple of days the market will turn into a little wintry forest, as the Christmas tree sellers will occupy it.